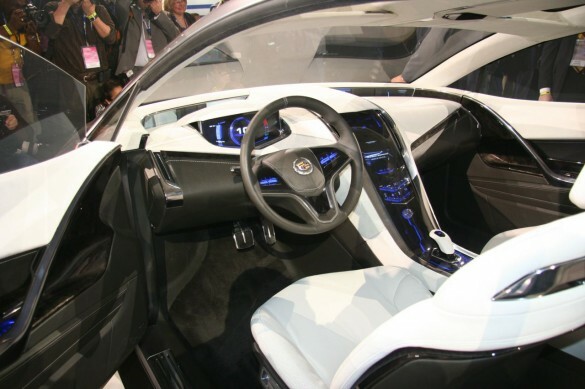 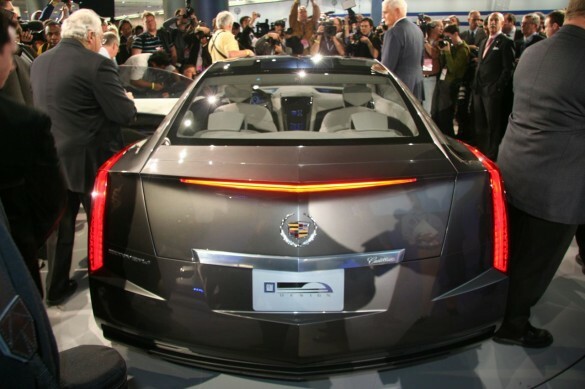 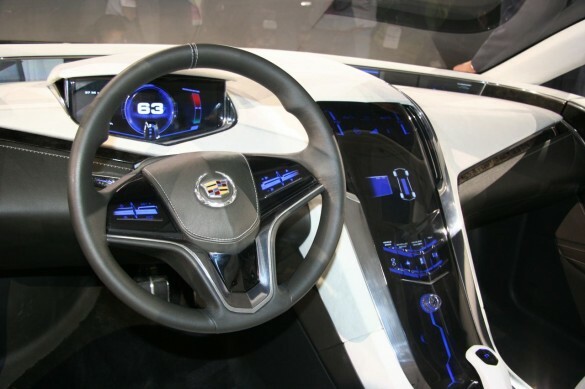 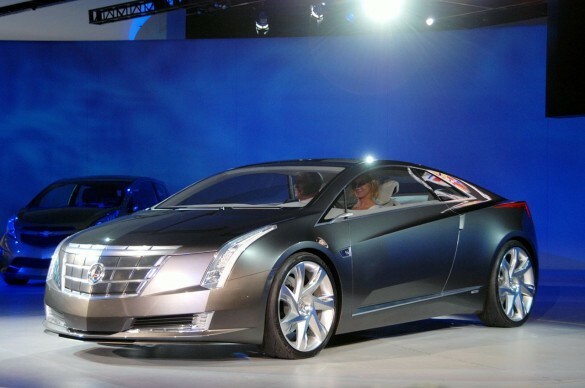 This Cadillac Converj Concept seems to be stealing all the attention in The Detroit Auto Show. 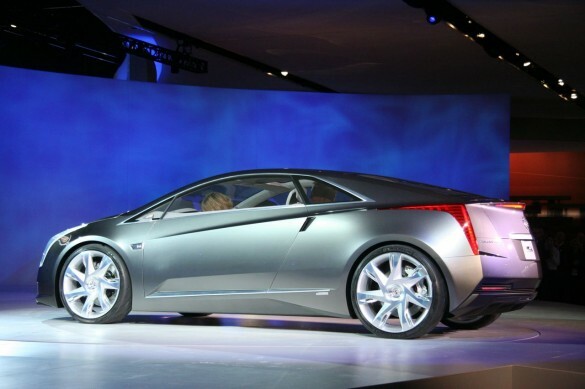 There are rumors of this one going into production, but no promises have been made yet. 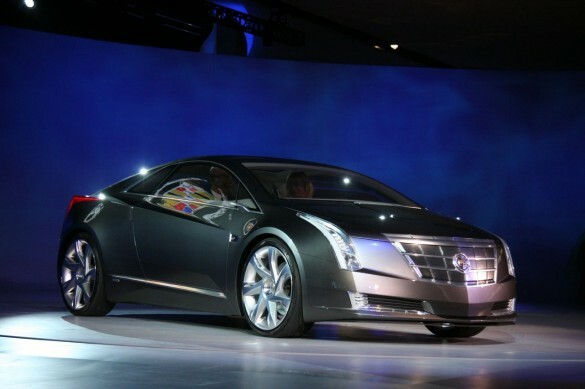 However one thing is certain, she is a beauty, no not the girl, the car.